By Bus: 1 hour (5 – 7€), at least 16x/day (4:30 am – 11:50 pm) – bus stop in front of the arrival terminal. Schedules and tickets available here (or in the bus). 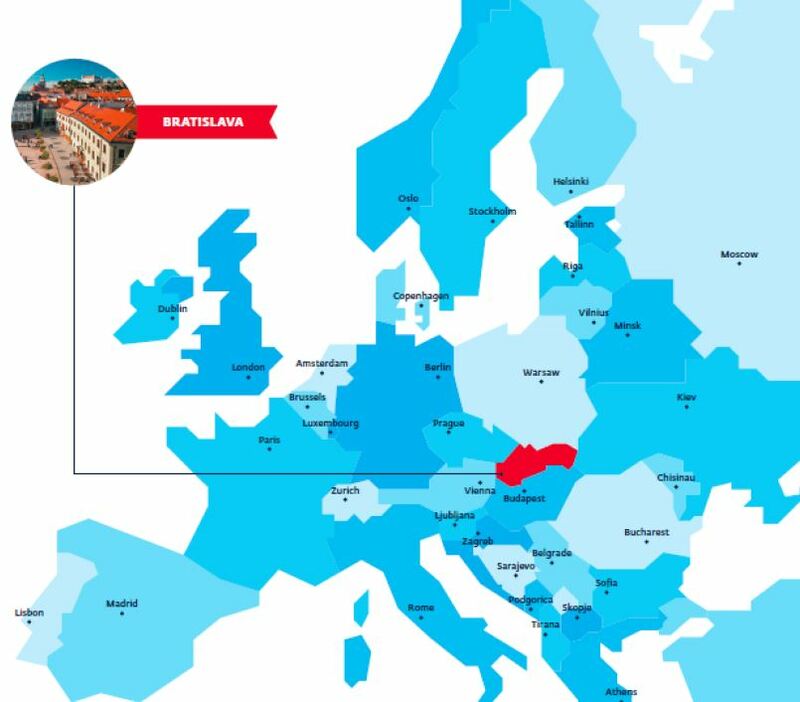 Around 40 scheduled destinations including London, Berlin, Paris, Brussels and Dublin as well as other major European airport hubs. 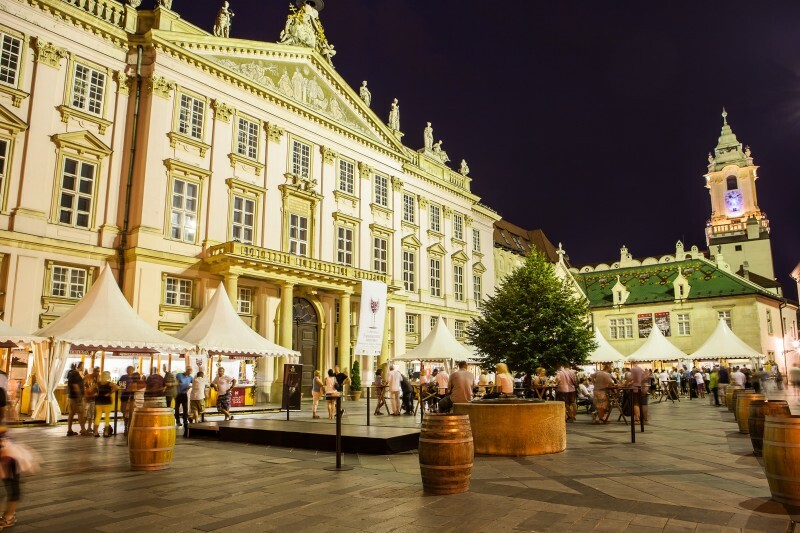 Attending the IAEVG Global Symposium in Brno? Click here for travel information. 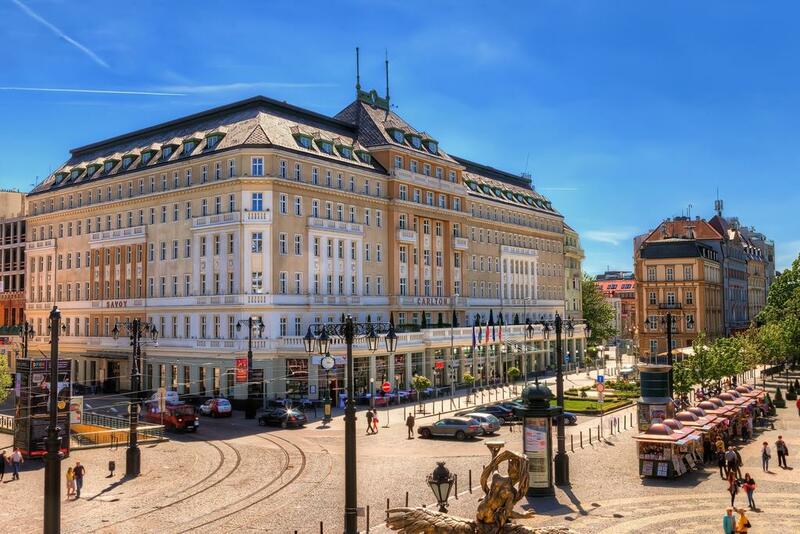 Conference will take place in the premises of the University of Economics in Bratislava. The closest bus stop is called “Ekonomická univerzita” and it is serviced by bus number 68, 87, 88, 90 and 98. 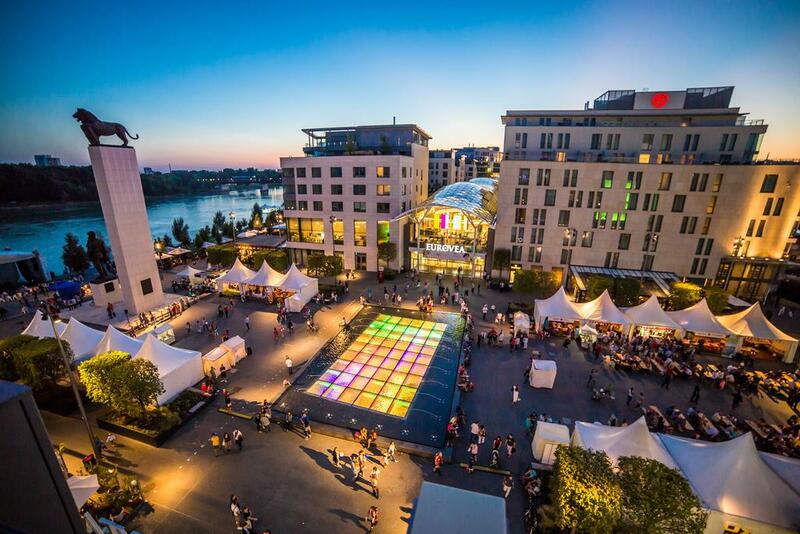 It is located only 2 minutes from the entrance (take the underground passage). Public transport is regular and reliable in Bratislava. You can use Google Maps, IMHD website or the official app (iOS / Android) to check your itinerary and schedule. You can use one of taxi apps available in the area such as taxi service HOPIN (Slovak start-up, that actually pays their drivers fairly). Please note, that the prices range between 90-140€, advance booking is recommended for best rates (local currency is Euro). 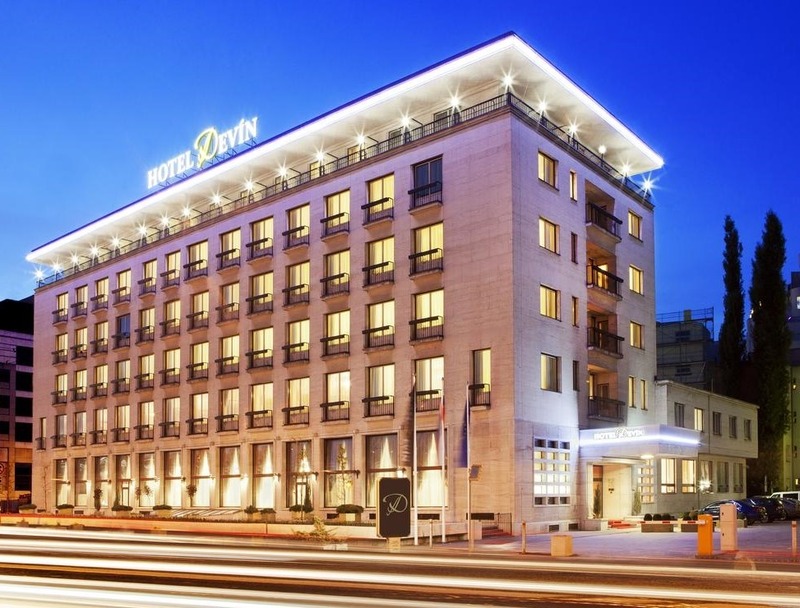 Other possibilities are available: There are 36 five and four-star hotels and 26 three-star hotels in Bratislava, with total capacity of 12,800 beds. 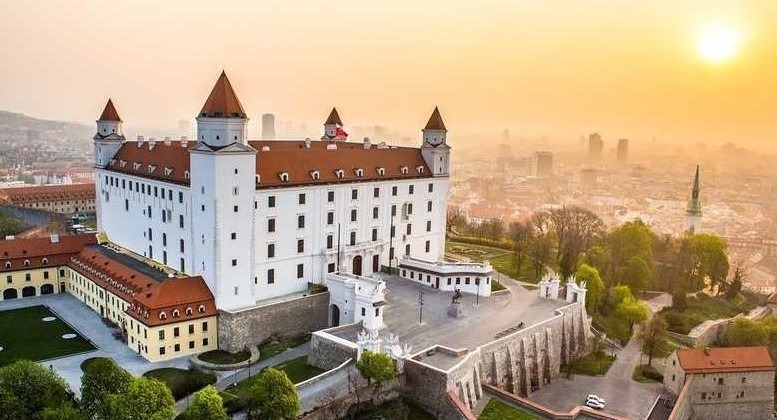 Bratislava is a cozy town of around 500 000 inhabitants. Often overlooked by tourists, the town and the region provide plenty of opportunities for exploration. Tips about the things to see, to eat and to experience can be found on the official website www.visitbratislava.com or on www.welcometobratislava.eu. 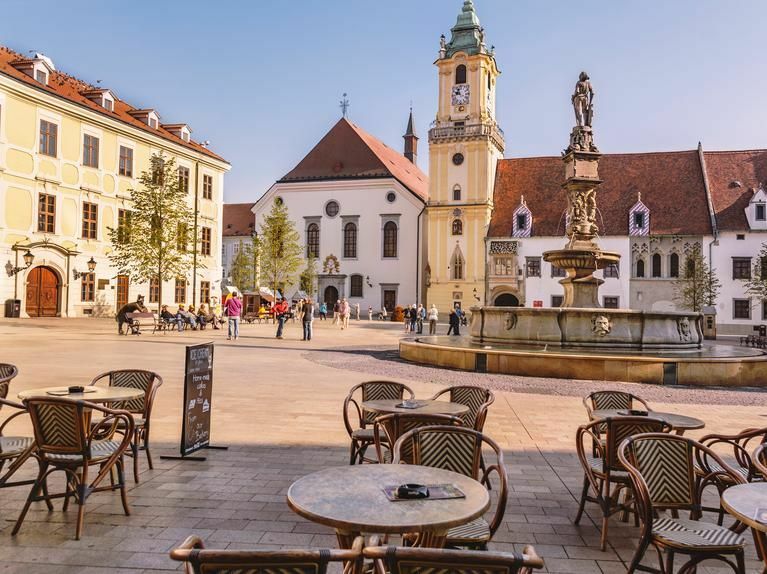 Organizers of the IAEVG 2019 International Conference will provide the participants with opportunities to discover the town as well as Slovak cuisine. 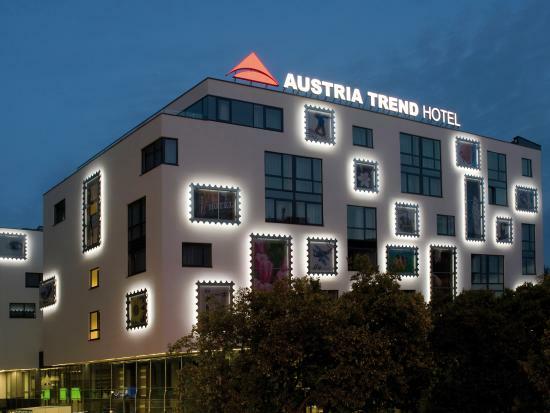 For overseas visitors, it is possible to explore also other capitals of Central Europe: Vienna is only 1 hour away and Budapest 2h30 by train. For schedules, please check www.slovakrail.sk.